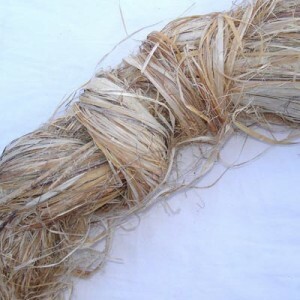 Hemp fiber wholesale from Nepal. 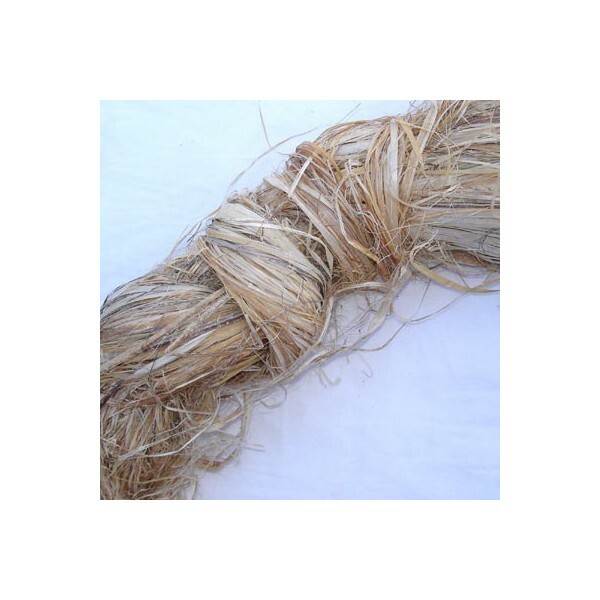 We wholesale hemp fibers. It is 100% natural.